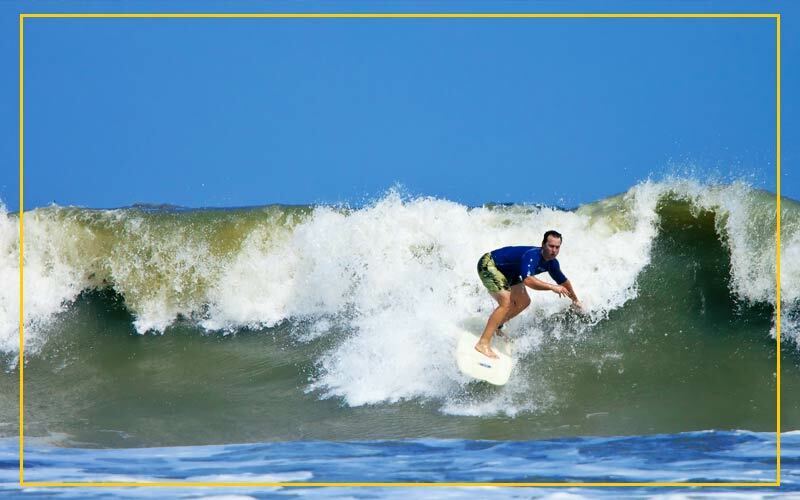 Enjoy a morning of surfing with friends and family on Playa Grande. 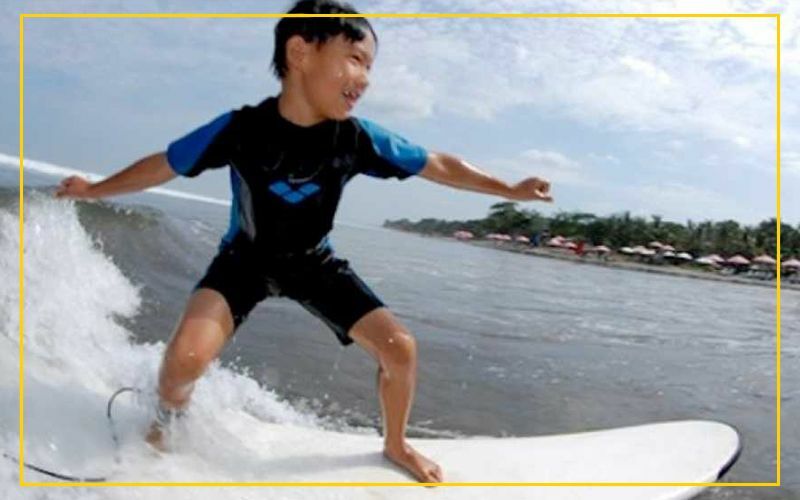 Experience the thrill of surfing for the first time. For children aged 5 and under. 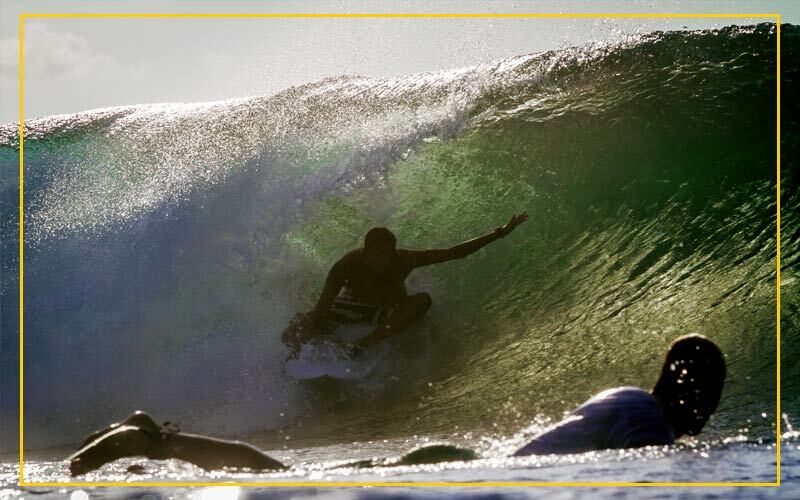 Rent a surfboard by the day. 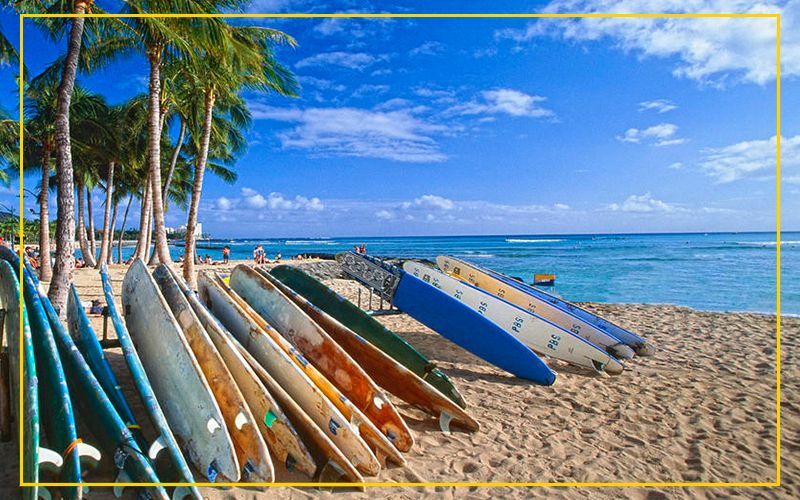 Catch waves, impress your friends and hang ten. 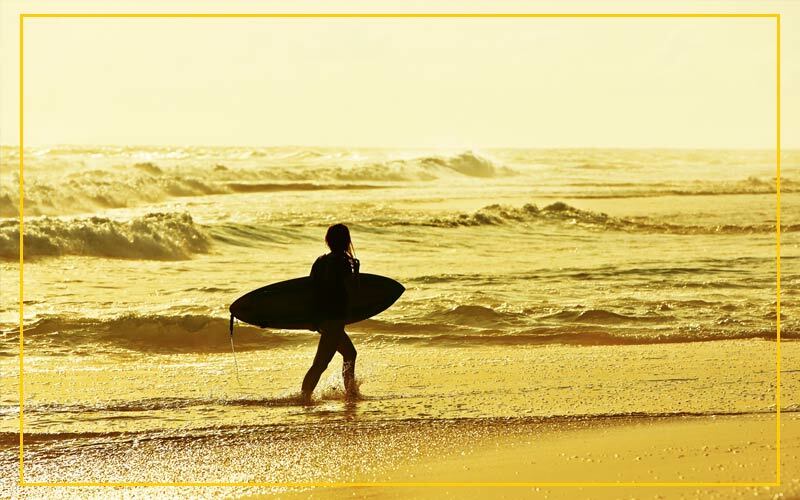 Imagine the thrill of surfing the beaches made famous by the “Endless Summer” movies. Ollie’s Point Surf Trip. Ollie’s Point is famous for it’s long, perfect green walls. 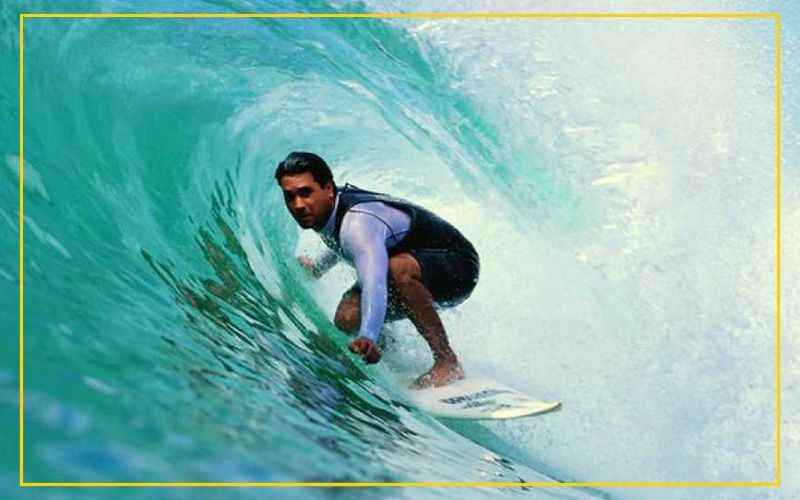 This is not just a lesson: it is the first step in surfing.